Louis Seize chest, circa 1790. 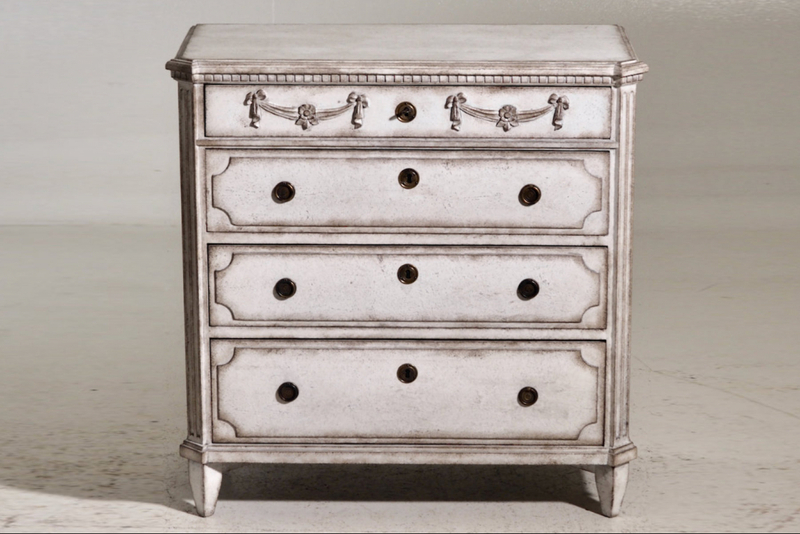 Important Scandinavian Louis Seize chest, with original lock and hardware, circa 1790. H. 77 W. 75 D. 42 cm. H. 30 W. 30 D. 17 in.